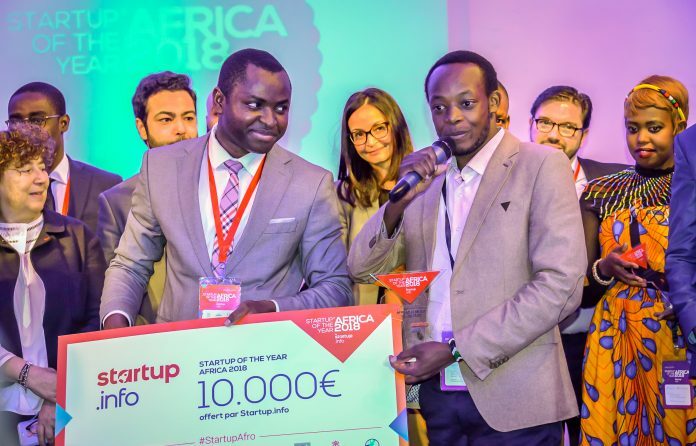 Startup of the Year Africa 2018 - HydroIQ from Kenya. 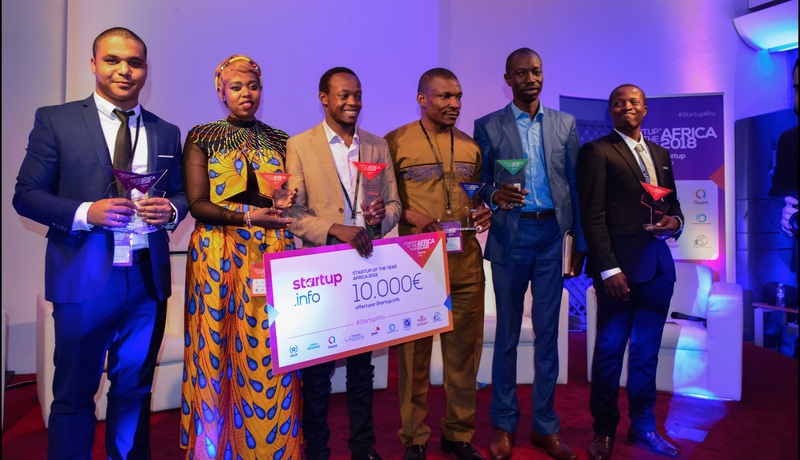 Startup.Info on Monday announced the winners of the “Startup of the Year 2018 competition” following an awards ceremony which took place in Casablanca at the end of last month. Following the success of the first edition of “Startup of the year Africa”, the collaborative startup magazine Startup.Info has reiterated its commitment to supporting African innovation. With the support of major international groups such as OCP, ENGIE, QWANT, FINANCE INNOVATION, PwC, Labs-NS-Avocats, Holmarcom Group, Royal Air Maroc. This year, more than 600 startups from 52 different countries took part, more than 12,000 online votes were gathered, and 41 million people reached on social media. The jury of experts of the competition on January 24th, 2018 choose HydroIQ; a startup from Kenya as the Startup of the Year Africa 2018. Founded by Brian Bosire & Victor Shikoli, HydroIQ is a virtual Water Network Operator. It brings intelligence in water distribution by preventing leakages on the network and automatic (mobile) billing a payment. The team was rewarded with 10,000 Euros (approx. 44.8 million UGX ) in Cash. The team was rewarded with 10,000 Euros (approx. 44.8 million UGX ) in Cash as well as 10,000 Euros Visibility Pack, integration into Startup.info partners’ business network.